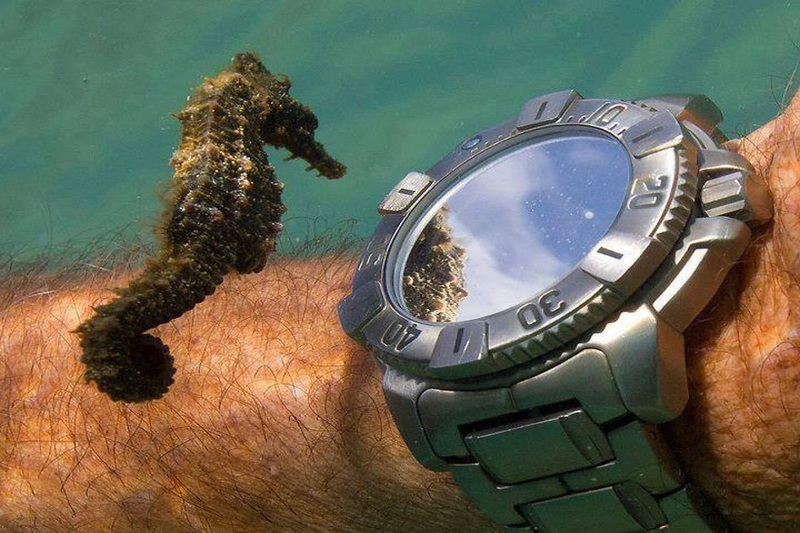 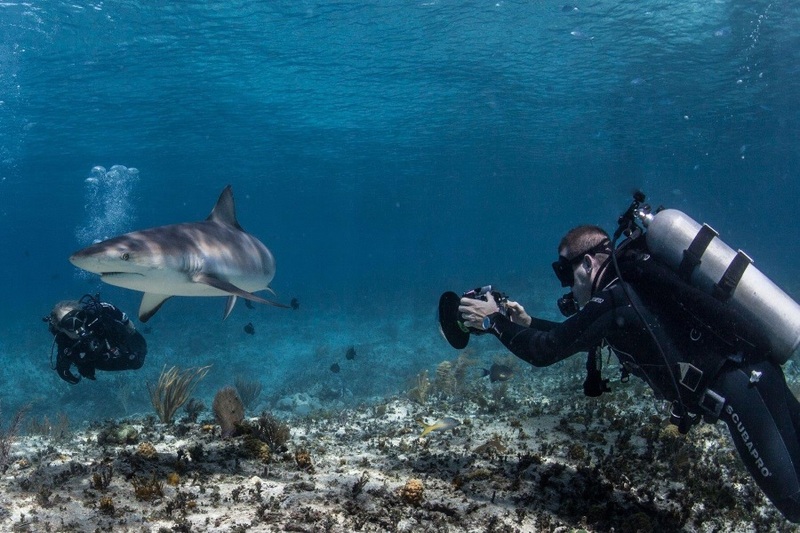 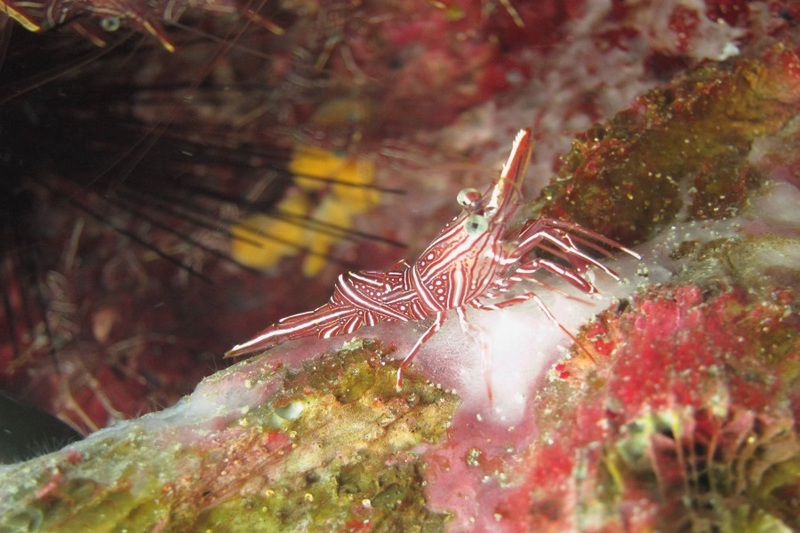 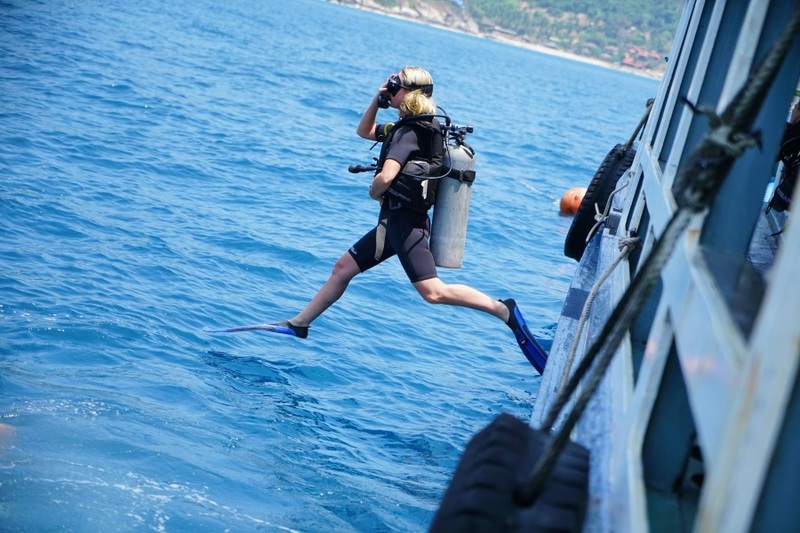 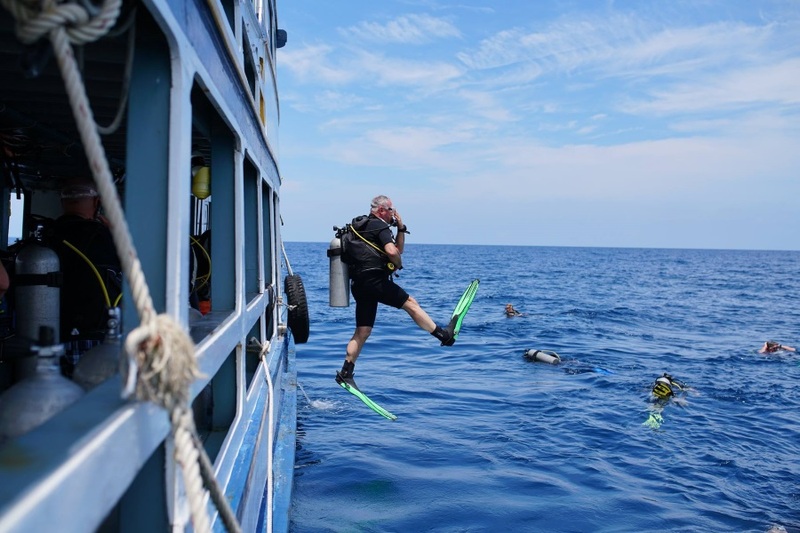 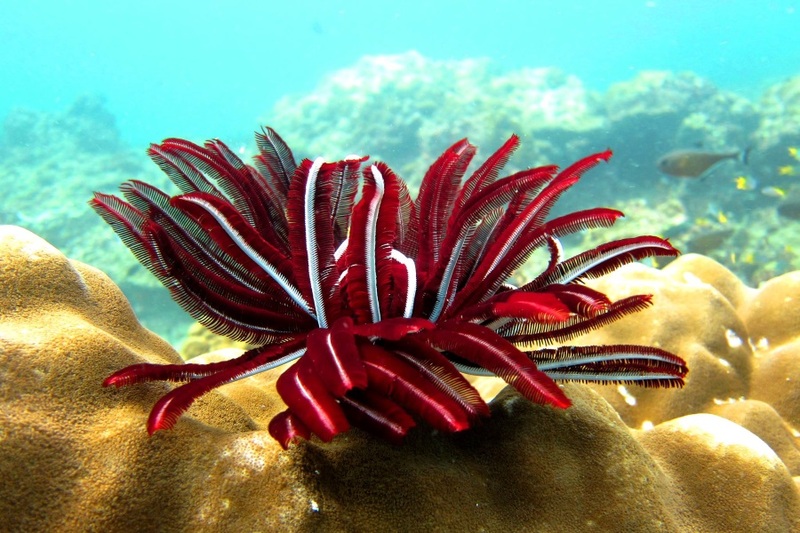 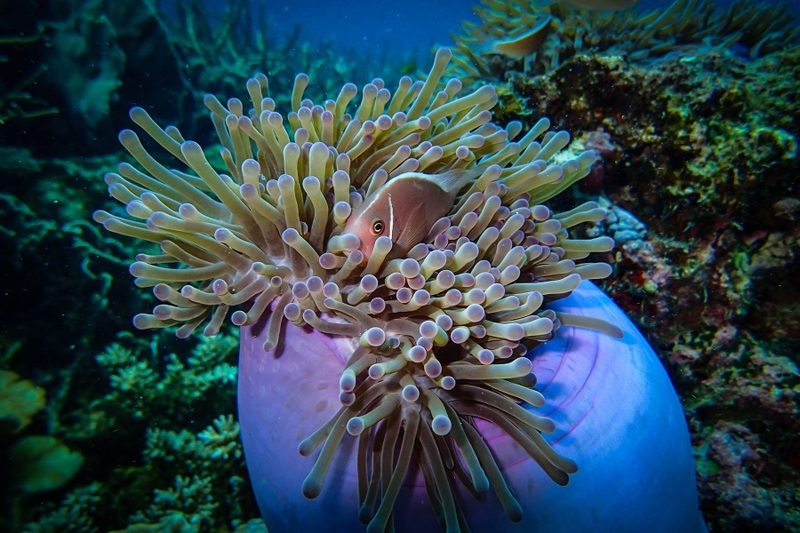 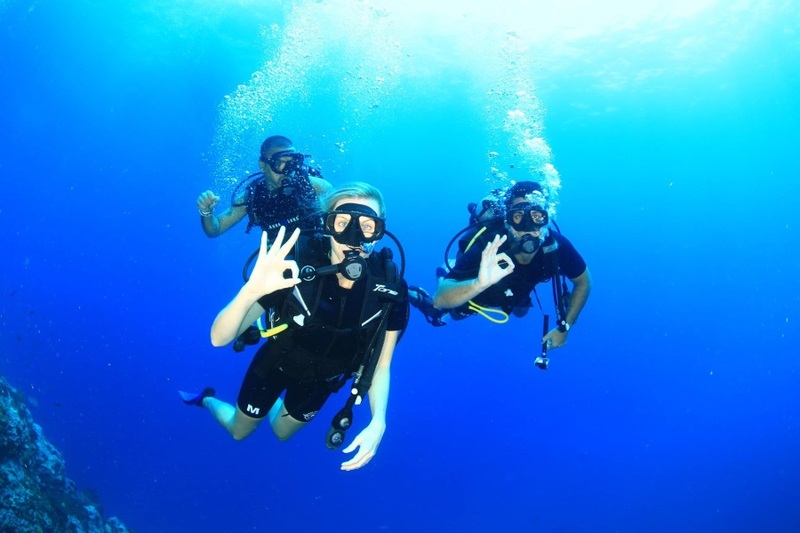 The would like to invite you to a unique diving tour with the relaxing atmosphere on a big boat that guarantees for an enjoyable day. 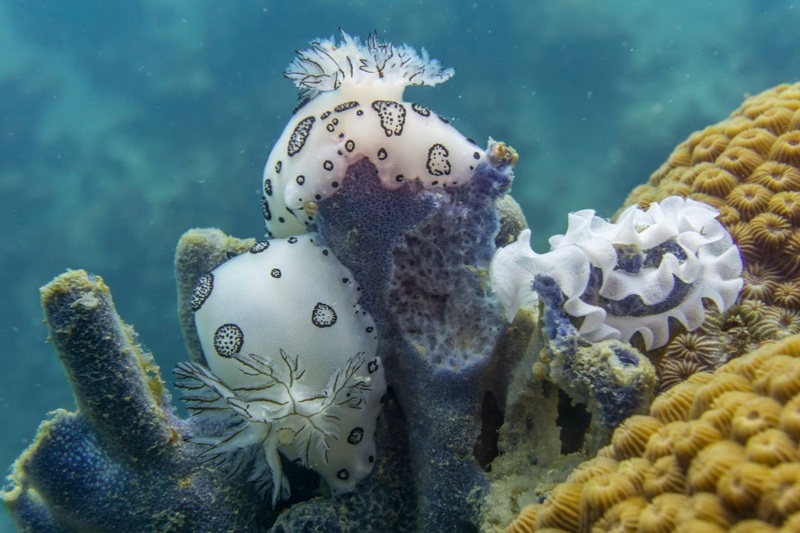 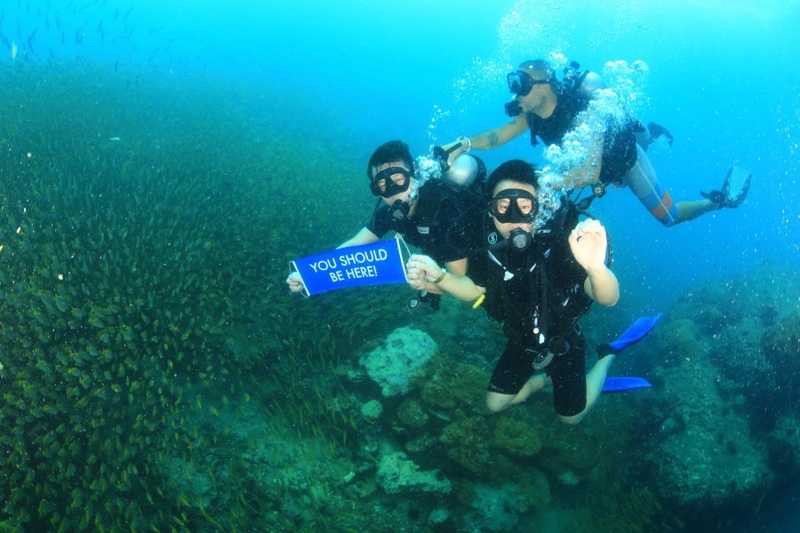 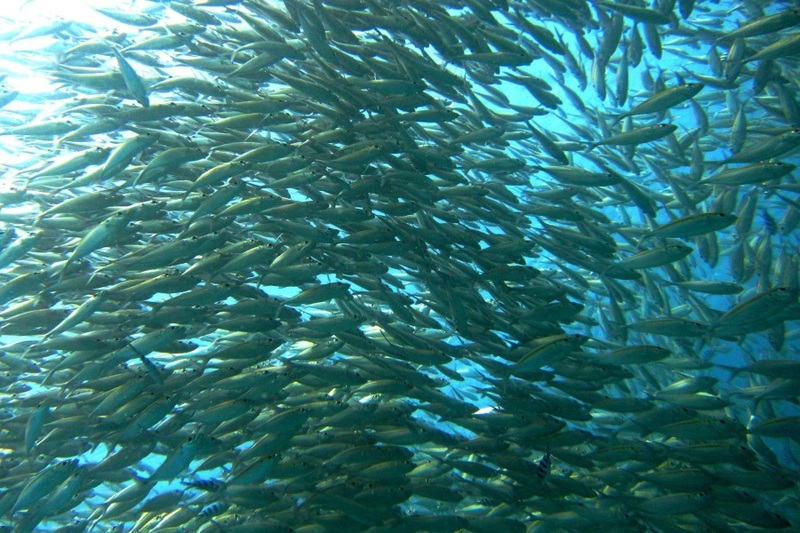 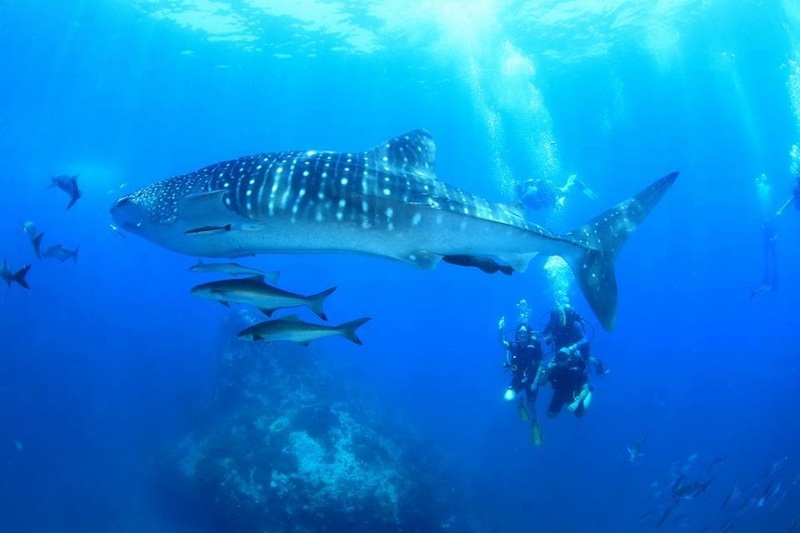 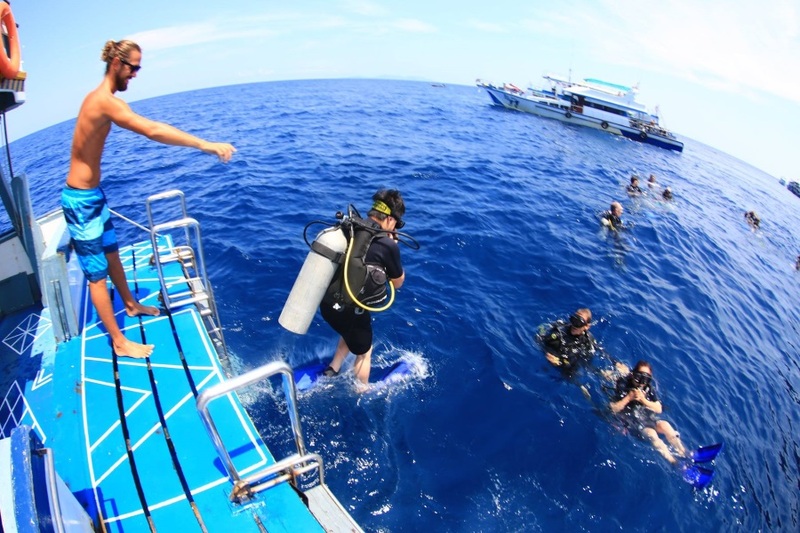 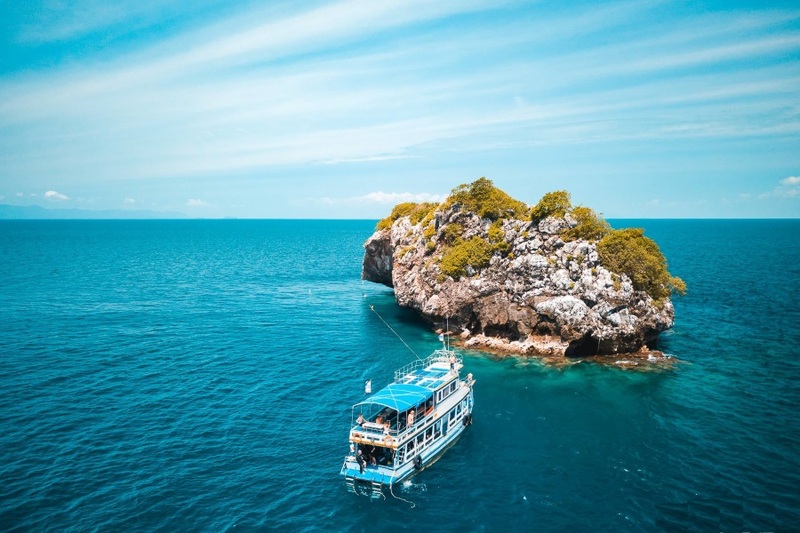 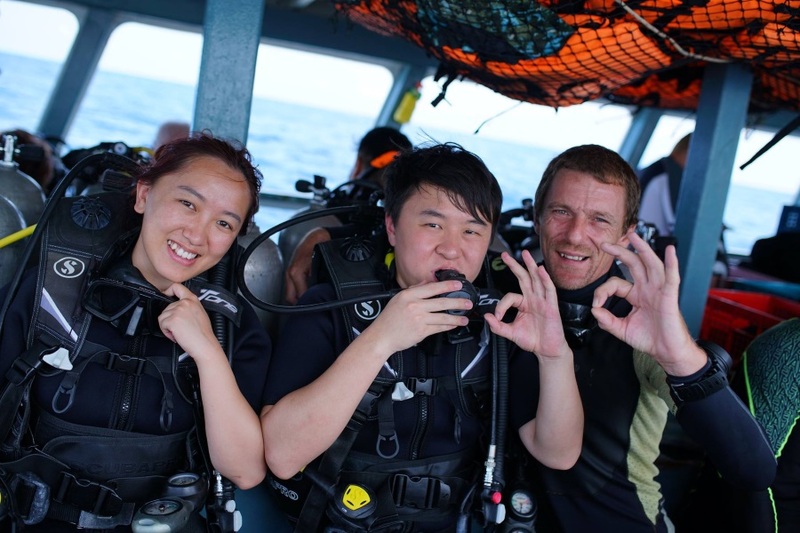 The dive sites offer easy diving conditions, the currents are usually mild, visibility between 5 to 30 meters and the depths are ideal for beginners as well as for experienced divers. 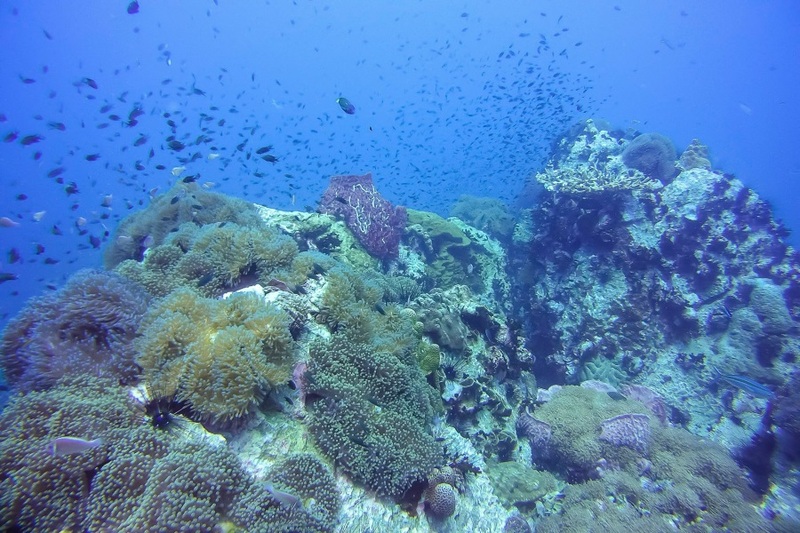 Coral diving in the north of Angthong National Marine Park (Koh Yippon and Koh Wao) Maximum depth 18 meters. 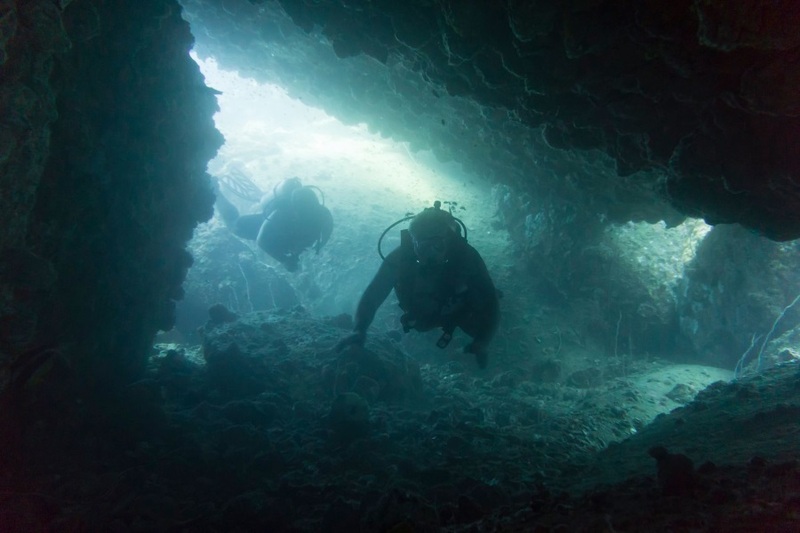 Wall diving at a granite rock formation, maximum depth 25 meters. 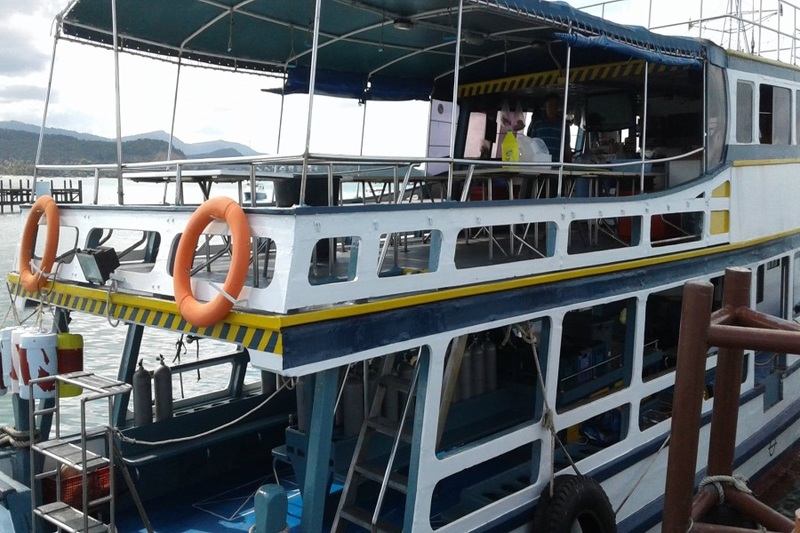 Pinnacle and coral diving in the south of Koh Tao (Shark Island and Aow Leuk), maximum depth 24 meters. 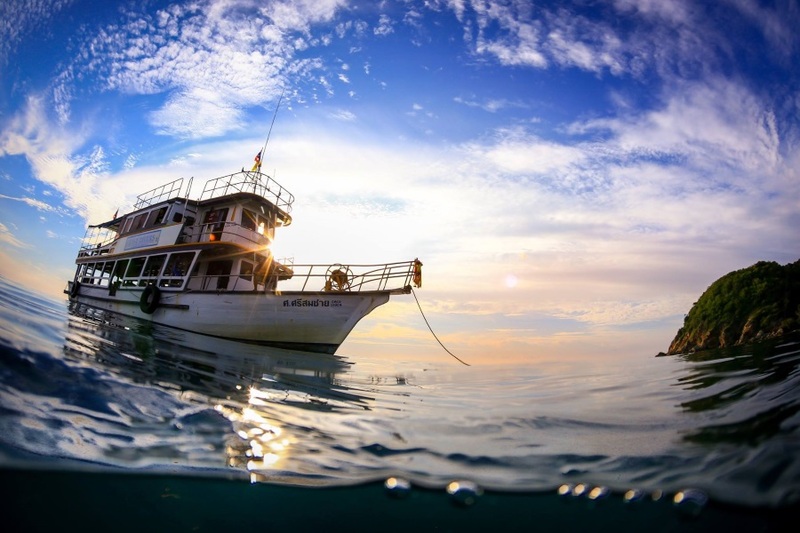 Diving in the South-West Pinnacle, Shark Island, and Sail Rock, maximum depth 25 meters. 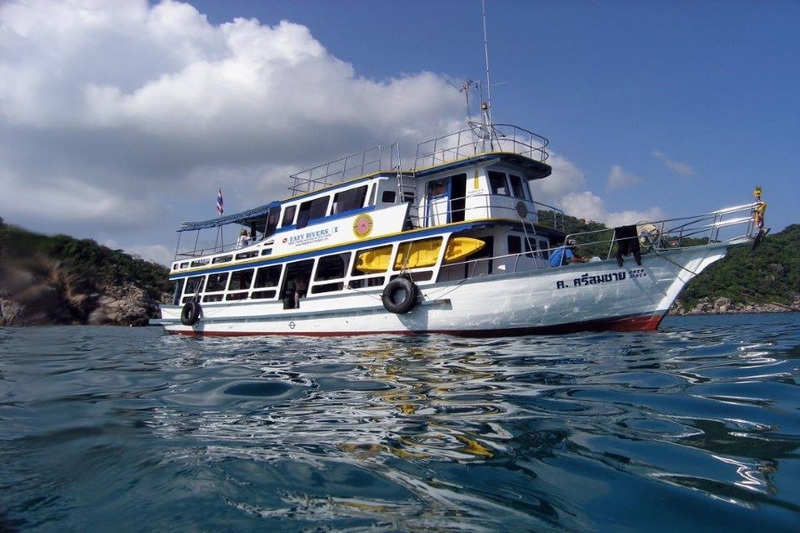 Reviews for "Diving tours on Big boat"